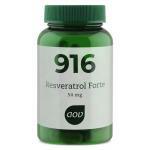 Resveratrol is a well known flanonoid and frequently found in red wine. 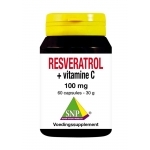 We sell products with high concentrations of resveratrol, these products are way richer in this substance than a glas of red wine and also no alcohol needs to be consumed. 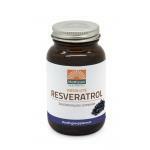 Resveratrol is often fromthe peel of blue grapes. 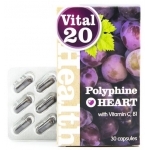 We sell products with 20 mg resveratrol, which equals 28 glass of red wine. 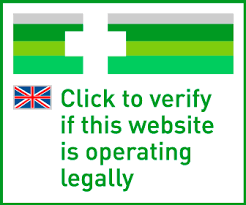 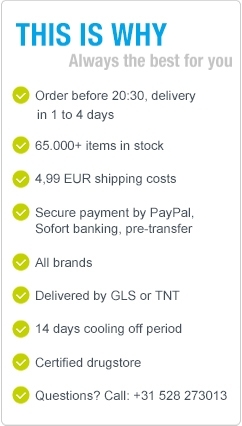 We have selected high quality products which are safe to use, so our customers only have to choice the product which best fit their needs. 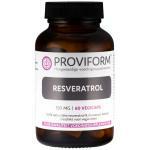 Take your advantage with this knowledge and order a supplement with resveratrol in our webshop!